Our slicers can be optionally equipped with a VarioFeed product feeder. 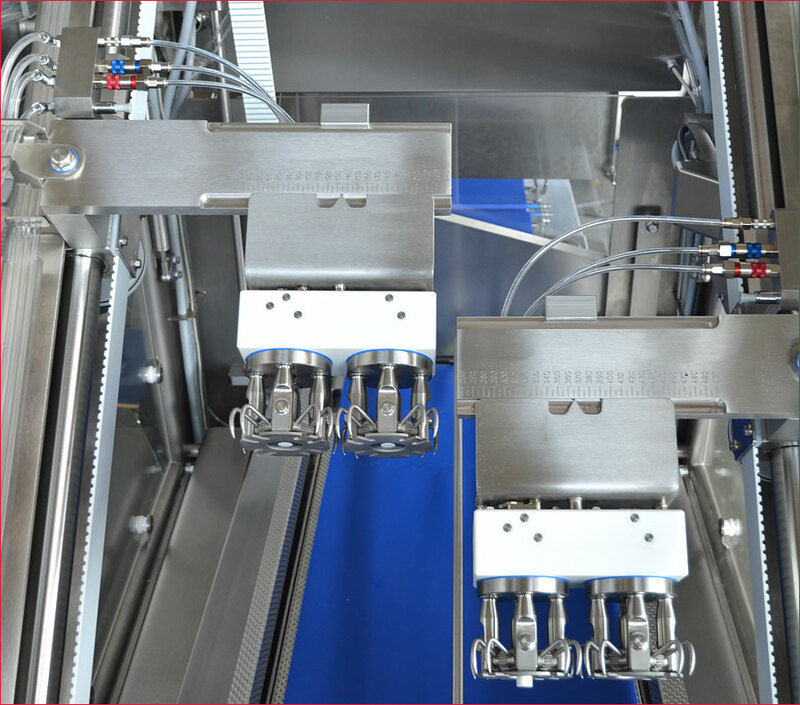 Through two completely independent product infeeders the VarioFeed system achieves high product yields and good give away results, even for products of incorrect caliber. 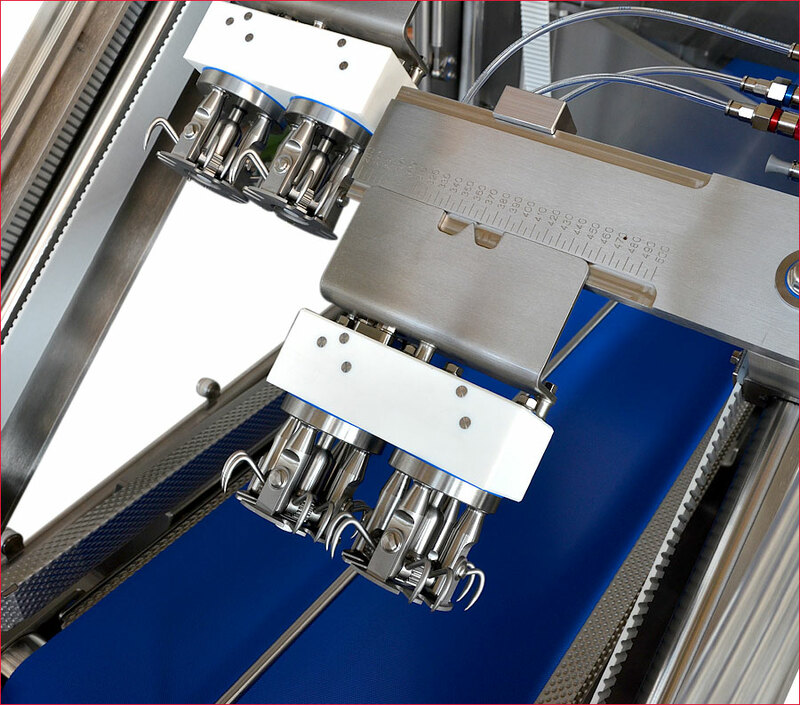 In the VarioFeed system the slicer has two separate gripper drives and a two separate product bed drives. This allows independent adjustment and regulation of the number of slices, slice thicknesses and portion weights for each separate lane.